I had to laugh this weekend when someone on Facebook wrote this: For those of you who are annoyed at the daily thankful statuses, just wait until the daily elf statuses start next month! While I haven’t been writing thankful statuses on Facebook (keeping up with my blog is hard enough) I’ve enjoyed reading all the thankful thoughts my friends have. On Thursday, we’re celebrating Thanksgiving, so this is a week of thankfulness on the Spin Cycle. Link up any post about being thankful this week, and then find out what Gretchen and I are thankful for on Friday. 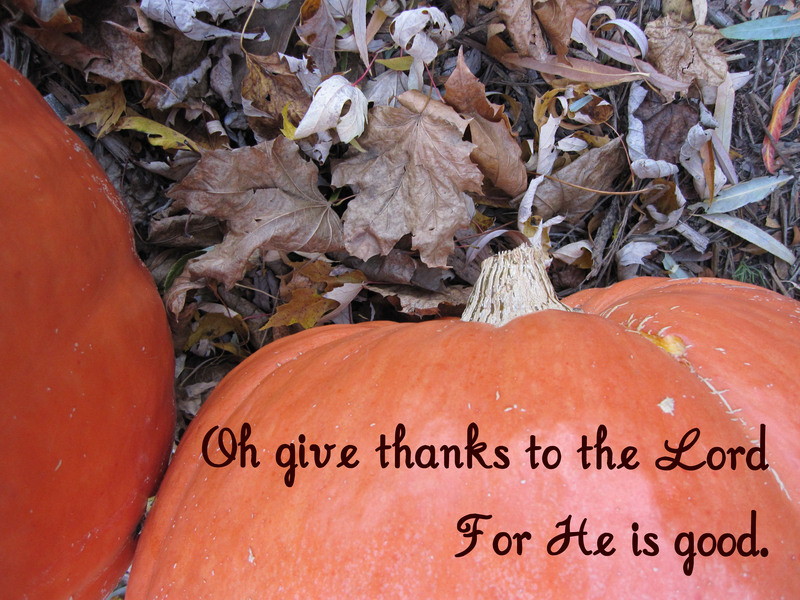 (I may try to write a thankful post every day this week for NaBloPoMo. Stay tuned!) Link up your own thankful posts below! Well, I certainly have one to link up this week! tamaralikecamera recently posted…It’s Because You Care. Nain recently posted…Thankful for short work weeks!